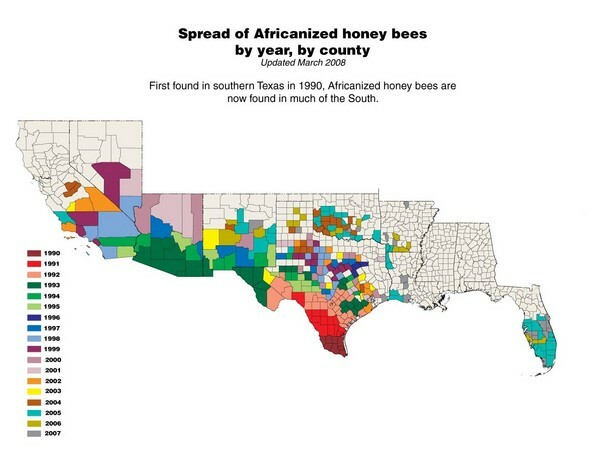 Map of the US spread of Africanized honey bees by year, by county, from 1990 to 2007. 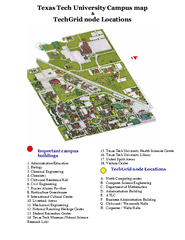 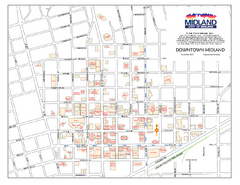 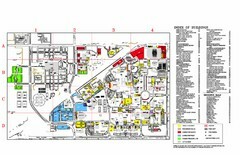 Map showing all buildings, and detailed parking information at Texas Tech University. 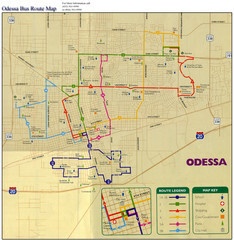 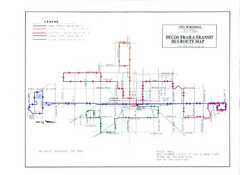 City of Odessa, Texas Bus Map with street level detail.